I use quite a few contour powders and over time I’ve grown to create a collection that works well for me and my skin tone and by request I’d be happy to share them with you guys! My Ben Nye Media Pro HD Mojave Poudre Palette which I picked up from Camera Ready Cosmetics for around £30 but you can also pick this up from Guru Makeup Emporium. 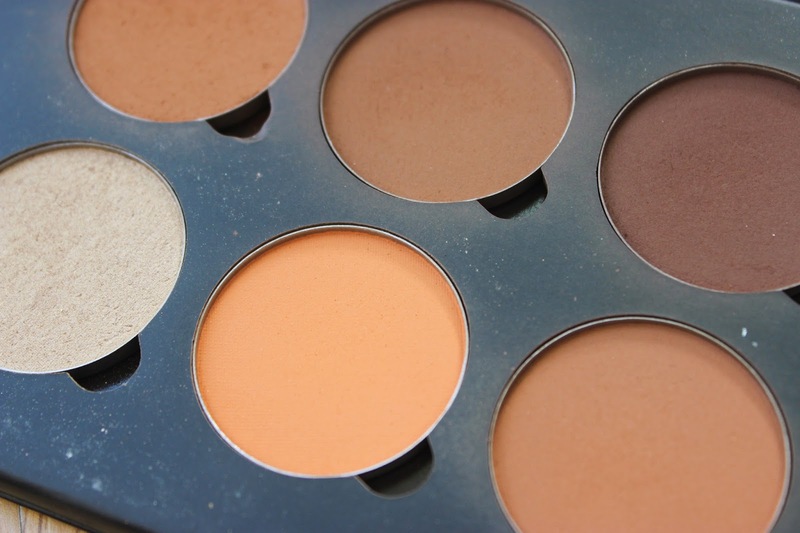 This palette contains 8 contour and highlight shades suitable for most, if not all, women of colour. I tend to go in with the shades Americano and Tanzania (the deepest shades) and then blend out with Moroccan and Adobe which have a reddish undertone so they work well for bronzing. I really like this palette, the shades are buttery and pigmented and fantastic for al your bronzing, highlighting and contour needs. What’s also great is that all the pans in this palette are sold separately, I own Americano as an individual pan, which is handy if you don’t want to fork out on the entire palette. Next, the infamous Anastasia Beverly Hills Contour Kit. My kit has been customised and I bought this directly from the Anastasia Beverly Hills website for around £35 including shipping. 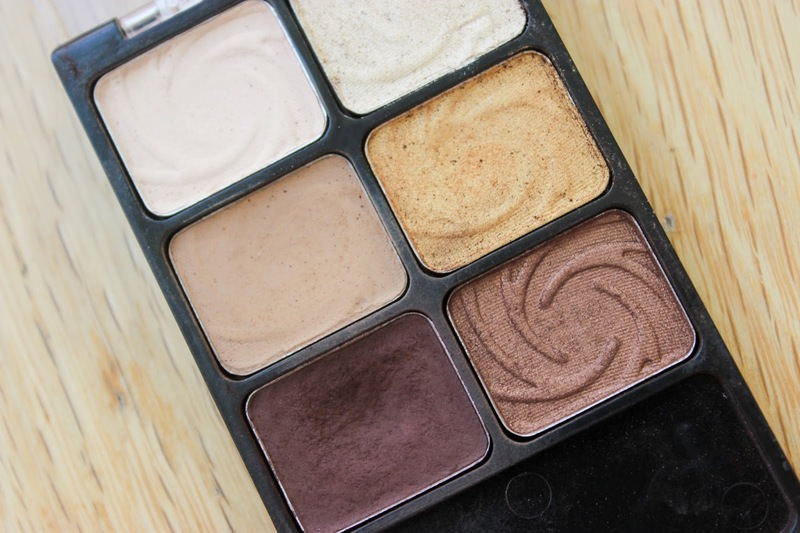 I use Carob and Espresso to contour and Copper Brown to blend out my contour. Once again these shades are buttery and pigmented, but they do not appear muddy on my skin, I believe this also has something to do with the sort of brush you use. I do like to use this kit and I find myself reaching for this palette a little bit more nowadays. These pans can also be purchased individually from the ABH website. For more swatches of my ABH kit click HERE. An inexpensive but fantastic addition to my contour kit collection is the Sleek Face Form in Dark which I bought for £9.99. 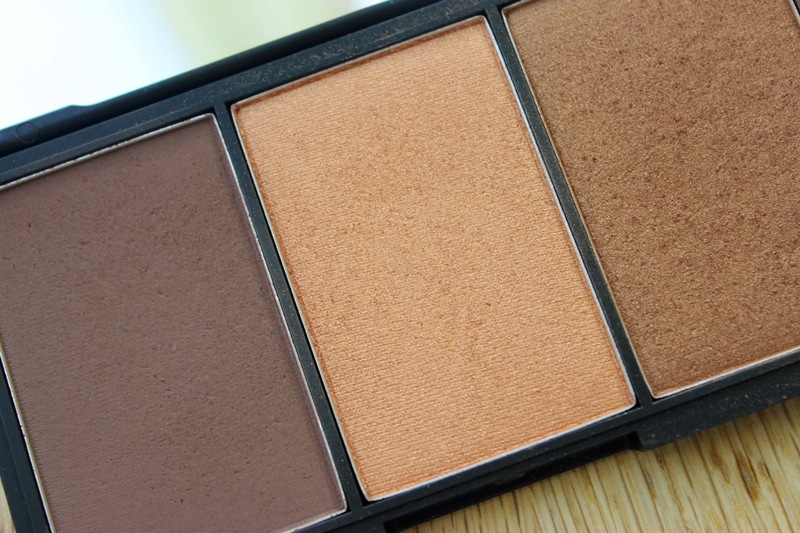 The contour shade is just as pigmented as the two palettes above and has a wonderful cool undertone which makes this the powder perfect for contouring! I also want to drop a special mention in for the two highlighters/bronzers in this kit, so so gorgeous! I also have the Contour Kit in Dark which is the same as the above but sans the third deeper bronzer. All in all this is still one of my favourites! 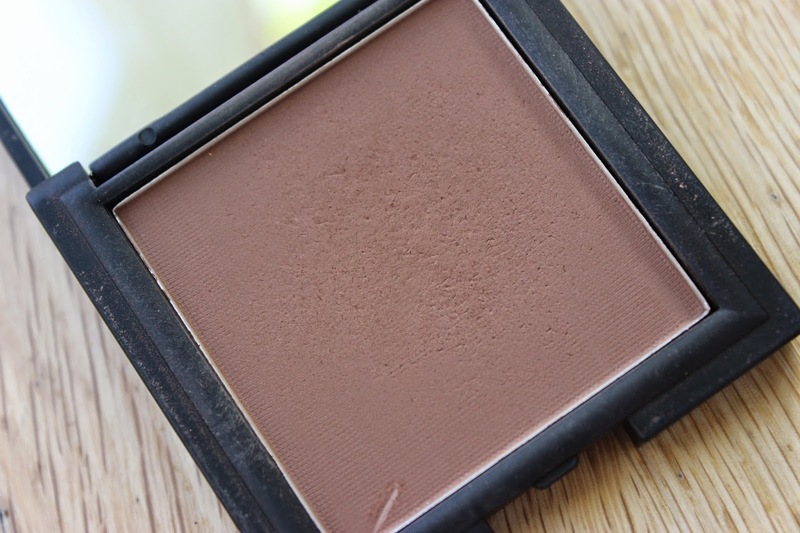 One of my first contour powder was the Sleek Suede Effect Pressed Powder in 04 which retails for £6.99. 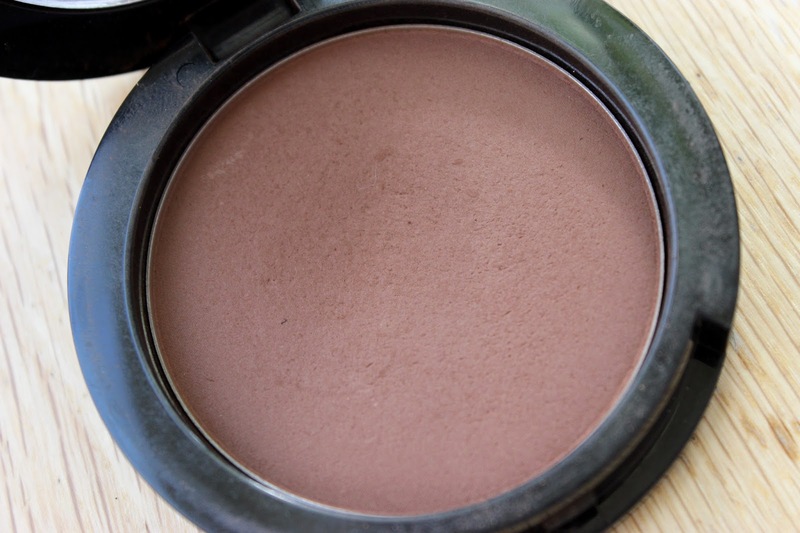 This is actually a face powder which is a tad darker than my actual skin tone allowing me to use this for contouring, This has a slight reddish undertone which means I can’t go too overboard with it otherwise it would look muddy, but used with a light hand this is a great powder for those of you who are looking for an introductory product into subtle contouring/bronzing in one. My Inglot AMC Pressed Powder in 68 is another face powder that can be used for contouring if used lightly. This retails for £13. As this has a strong red undertone you can’t go too crazy with this but applied to the hollows lightly you can get a great contour from this powder. The AMC Pressed Powders are beyond buttery and crazily pigmented, so a light hand is definitely needed. If I want my contour to really stand out I go in with a bit of this for extra help. Last but not least, some people may not know, you don’t have to just use a contour powder to contour. A great example of using a powder for another need is an eyeshadow or a cool toned blush (MAC Blunt) for conturing. Here I’m talking about brown eyeshadows, brown eyeshadows are great as you can get quite a few that are cool toned. 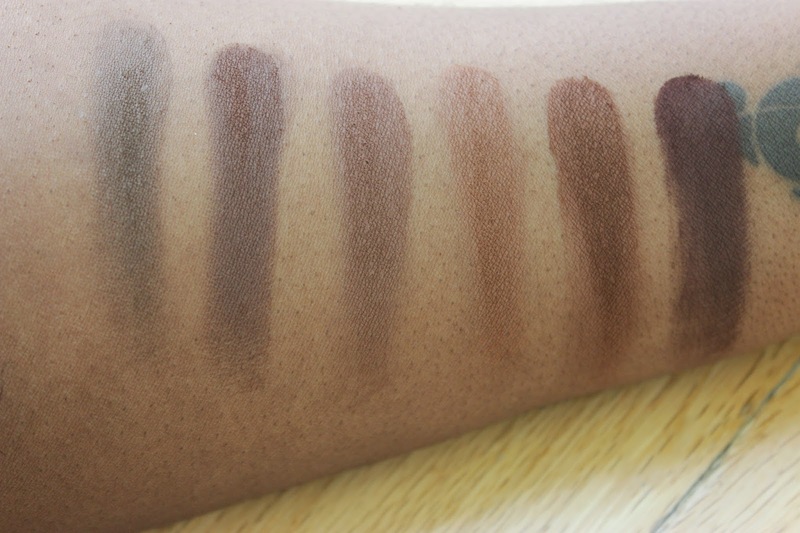 The brown from the Wet N Wild Vanity Palette has slight red undertones but is mostly cool toned which means it can be used as a contour colour. L-R: Ben Nye Americano, Anastasia Beverly Hills Carob, Sleek Face Form in Dark, Sleek Suede Effect Pressed Powder in 04, Inglot AMC Pressed Powder in #68, Wet N Wild Vanity Palette. I also love pairing up my contour colours with warmer toned powders to blend out and warm up the cool toned contour powders, see HERE for my post on my Bronzer Collection, as well as my post on the Sleek Bronzing Block and my favourite powder to blend out my contour powders, the MAC MSF in Sun Powder. You just reinforced me to buy the sleek! such beautiful colors! Sleek are a great brand, their powders are always so pigmented! I'm absolutely obsessed with Sleek's Contour Kit! It is everything! Thanks for sharing others. It's a great product, I have it and I like it but I find myself reaching for the Face Form a little bit more nowadays! Great post babe, love the sleek one! I'm still on the fence about contour palettes because I'm not sure an average person needs a whole palette of contour shades. But for us makeup lovers, I can definitely see the appeal! I used the hell out of my W&W vanity palette and I even used to use the dark brown to fill in my brows back in the day. My fave is still the Sleek. Cheap and fantastically easy to use. 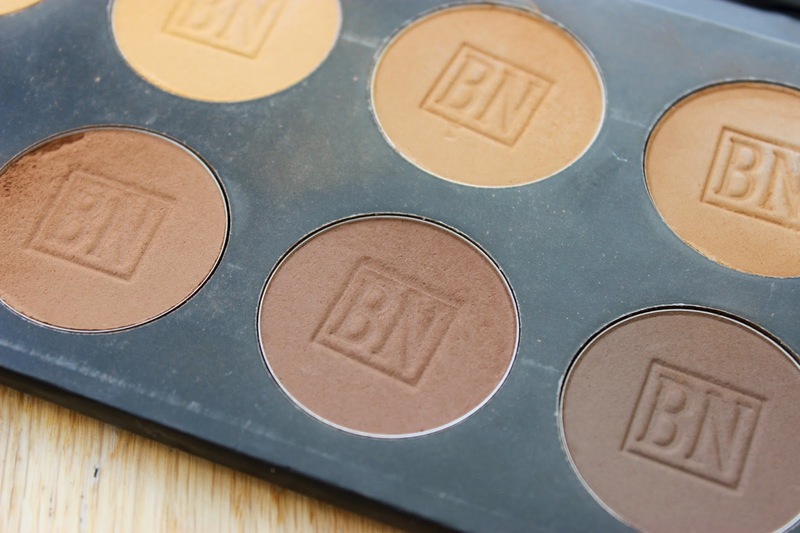 Yeah I totally get what you mean, it's the novelty of having an ABH contour kit! I love up my WnW palette as well I also use the dark brown for my brows, its perfect for that! Sleek will always be a winner in my books!